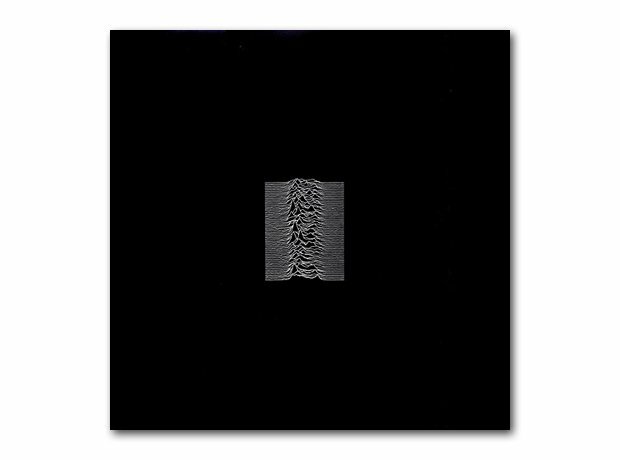 The legendary Manchester band released their timeless debut album on Factory Records in June 1979. The album included Disorder, New Dawn Fades and She's Lost Control. An accompanying single, Transmission, was released later in the year.